light brown. Logo printed in White or Black ink. Builds credence to your Company’s products or Services. Clipboard is 9 x 12.5 inches , Low profile metal clip holds letter size 8.5 x 11. Metal clip is riveted securely to short side . Hardened steel semi tubular rivets. Made USA, St Louis, MO.Logo clipboards. Custom printed promotional clipboards are an effective way to reach new clients and stimulate past customers to reorder or at least offer you a new referral contact. Imprinted wooden clipboards. 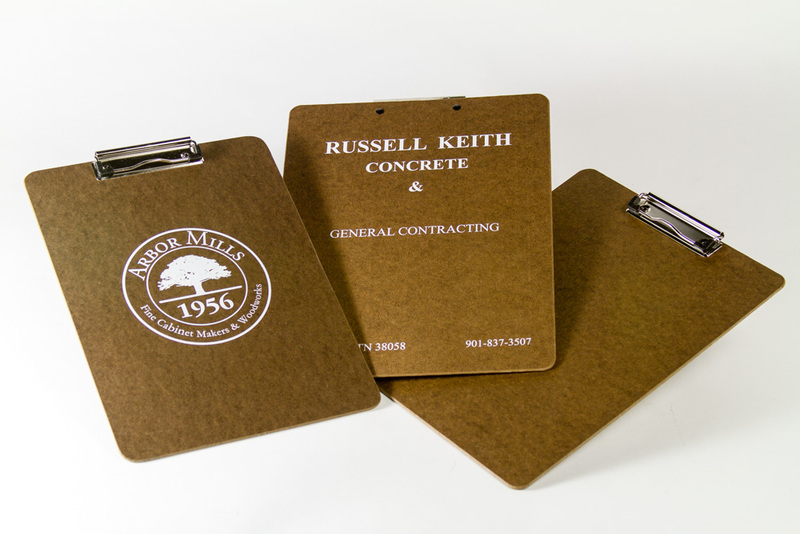 premium dark brown clipboards screen printed with Company logo or mission statement. personal logo, phone number. 901-837-3507. Smart. 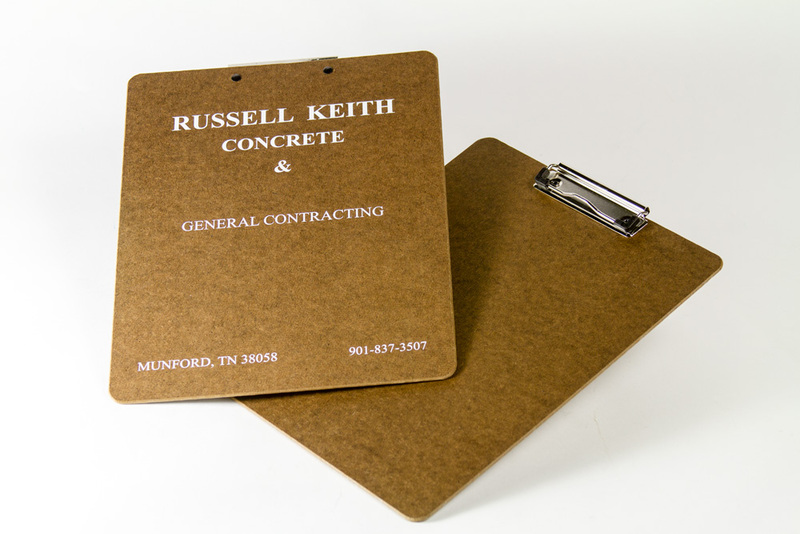 Crane Binder Technologies also supplies custom size wood clipboards. We can create your design logo type set artwork. Phone us at 800.298.5555 TODAY ! ©Copyright 1998-2018 Crane Binder Technologies - This site is protected by copyright and trademark laws under U.S. and International law. All rights reserved. Logos and trademarks used at this site are the respective property of their owners. They are shown merely for presentation purposes.